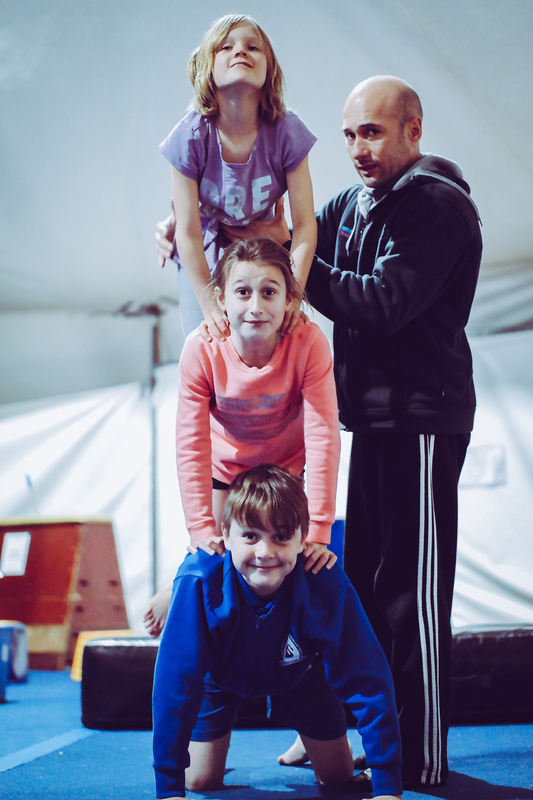 Under a Big Top in Fremantle thrives a professional circus school - CircusWA. These school holidays, CircusWA invites all young children (ages 7 to 15) to experience the many joys of the circus. Circus is not just a way to have fun but it's also a great way to help your little one become fitter and stronger - physically and mentally. They'll discover skills they never knew they had and make some new friends along the way! 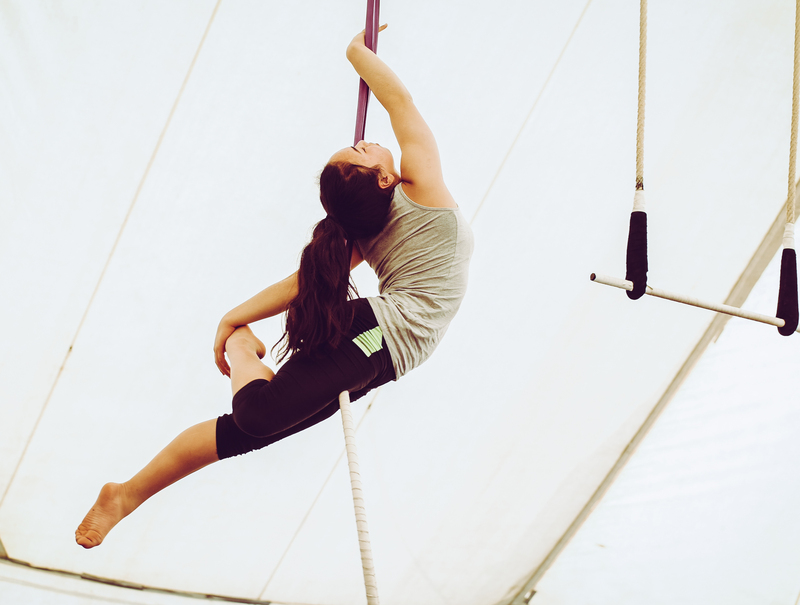 Whether your child would like to learn how to juggle, spin plates, walk a tight-wire, hang from a trapeze or ascend the silks, they'll find something to challenge and excite them under the Big Top. Each class is led by a talented trainer, who is also a professional Circus performer. This is a unique opportunity for your child to try something new and have heaps of fun. Big Top Circus Skills - come solo or come with your friends - we're all friends in the Freo Big Top! There really is something for everyone at CircusWA! Book early to avoid disappointment! Head to www.circuswa.com to find out more about the awesome school holiday program. Please note: only 7 spaces available for the intensive specialty programs. Please book and make payment early to avoid any disappointment.